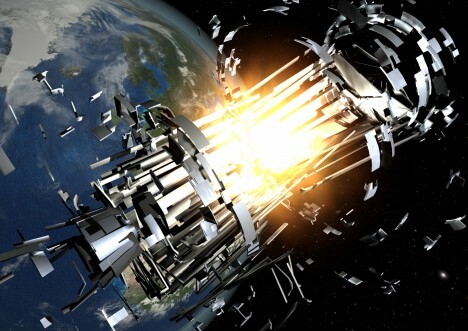 Orbiting space junk, of which there are an estimated 500,000 pieces at present, presents a huge threat to the future of human space exploration – one solution that just might stick: lasers mounted on orbited telescopes. Other ideas currently floating around include janitor satellites and trash trucks in space, but these approaches are generally limited by the need for cumbersome vehicle of some kind to make its away around picking up pieces one by one. 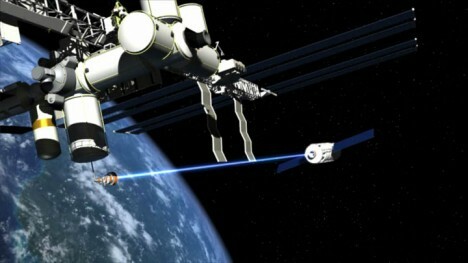 This alternative laser system, based on technology used in particle accelerators, employs an array of thousands of optical fibers that act in concert to produce a powerful plasma pulse capable of slowing a piece of debris until it falls out of orbit and burns up in Earth’s atmosphere – no need to collect anything after all. 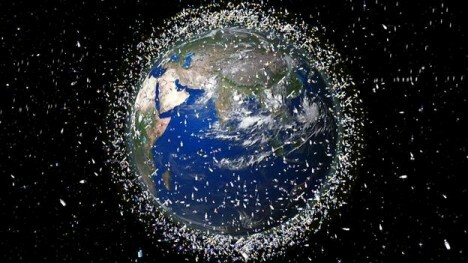 It would have a range of over 50 miles, requiring less movement to track and deal with individual elements of trash. See more in Space & Time or under Science. April, 2015.